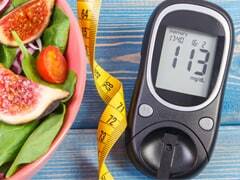 World Diabetes Day 2018: Women who breastfeed for 6 months have a 25% lower risk of developing diabetes. 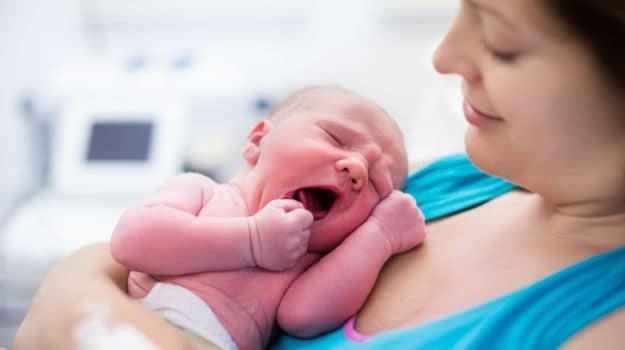 Women who breastfeed their babies for six months or more may be able to cut their risk of developing diabetes in the future by nearly half, according to a study Tuesday. The findings from a three-decade US study of more than 1,200 white and African-American women were published in the Journal of the American Medical Association (JAMA) Internal Medicine. "We found a very strong association between breastfeeding duration and lower risk of developing diabetes, even after accounting for all possible confounding risk factors," said lead author Erica Gunderson, senior research scientist with Kaiser Permanente.